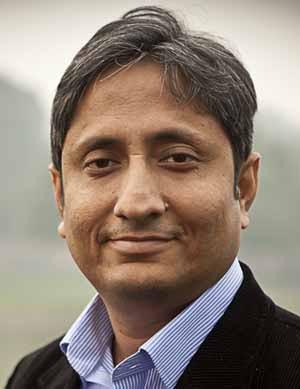 Ravish Kumar was born in a bihari family in a small district called Motihari, in eastern state of India, Bihar. 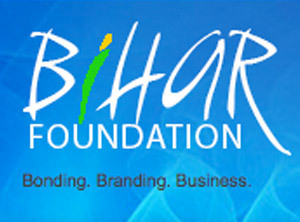 He studied at Loyola High School in Patna capital of Bihar, and later on he moved to Delhi for his higher studies. He loves music and Hindi cinema and mainly old classical songs from Hindi cinema. He desire for photography. Ravish Kumar has worked with NDTV India, a national news channel in Hindi, for more than 15 years. He does a weekly report called Ravish Ki Report on NDTV India. He is prime time anchor in NDTV a leading news channel in India. He is famous for his “RAVISH KI REPORT”. He is also a blogger http://naisadak.blogspot.com/ You can meet him on this link. Ravish has been reviewing blogs for Hindi Daily Hindustan for the more than 2 years. He has published one book Dekhte Rahiye and his next book is going to published by Penguin India.